This web-based electronic edition of Glory to God is designed for pastors and worship planners to aid in planning worship using Glory to God. Robust search with 9 full indexes including lectionary day, Scripture, and topic. 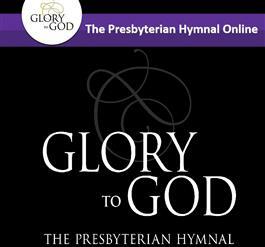 For more information about the online hymnal, see our FAQ page. Pricing is a one- time fee, with additional fees applying for major upgrades.